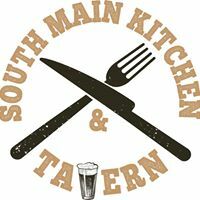 Downtown Scottville offers up South Main Tavern which is a full service restaurant that is a very short drive from downtown Ludington. Excellent food choices include burgers, steaks and ribs. Family friendly Monday through Saturday.